Expertise | O'Connor Construction Management, Inc. 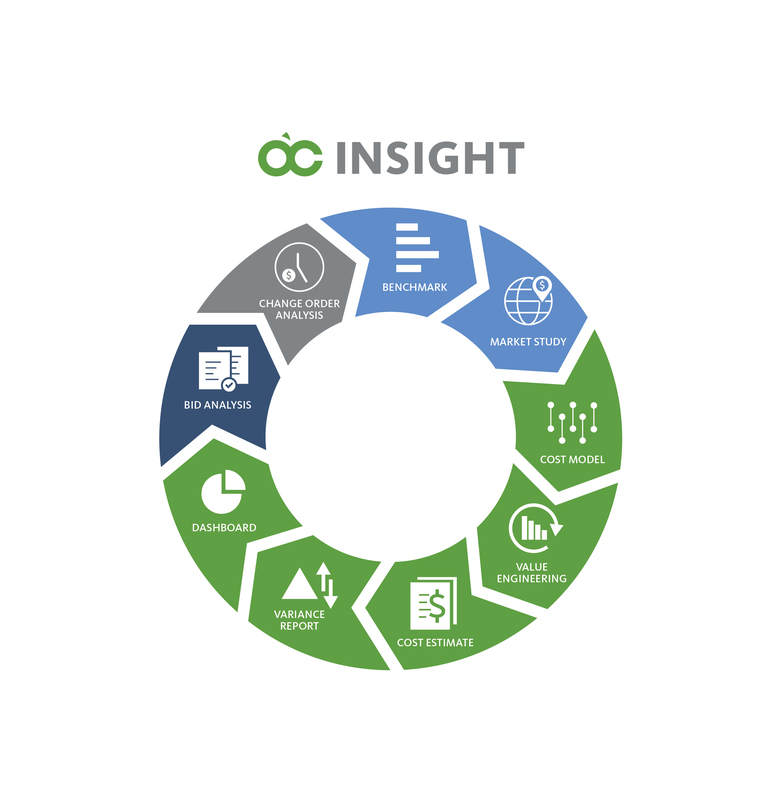 Through O’C Insight, we customize, mix, and match a menu of cost estimating, scheduling, and construction management solutions. Using our firm’s and team’s collective knowledge, experiences, and technological resources, we are more than a member of your project team – we are an invaluable asset with clear focus on delivering solutions that minimize risk and promote peace of mind. Your project’s success is our number one priority. You can have the best data in the world, but if you don’t have the right people interpreting that data, that’s when things start to go off-course. 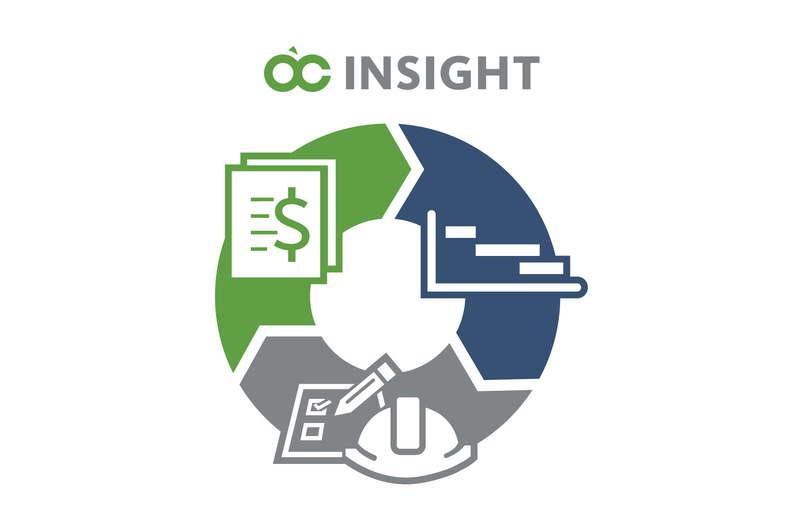 OCMI’s Cost Control experts know how to interpret data during the crucial pre-construction phase to ensure costs stay in line with your expectations. Tapping into our longstanding experience in a variety of construction projects, we help keep your costs under control. 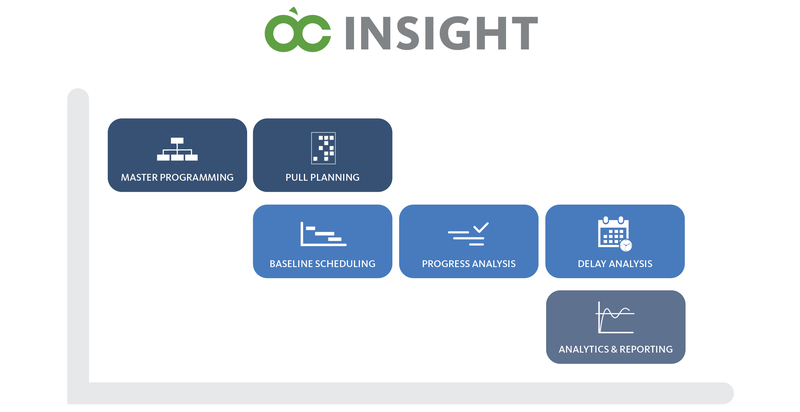 OCMI’s Schedule Control professionals help anticipate risks, predict lead times and identify processes that help our clients' projects stay on time – and on budget. This is especially critical for projects with hard stop dates – schools, medical facilities, and government projects. Our Schedule Control solutions help to run a project smoothly before and during construction. OCMI’s project and construction managers are here to represent your interests from pre-construction to occupancy. We coordinate with all stakeholders to ensure your project meets and exceeds your expectations by overseeing complex teams and even more complex details through every phase of the project. Let the professionals at OCMI take the reins on your next project. 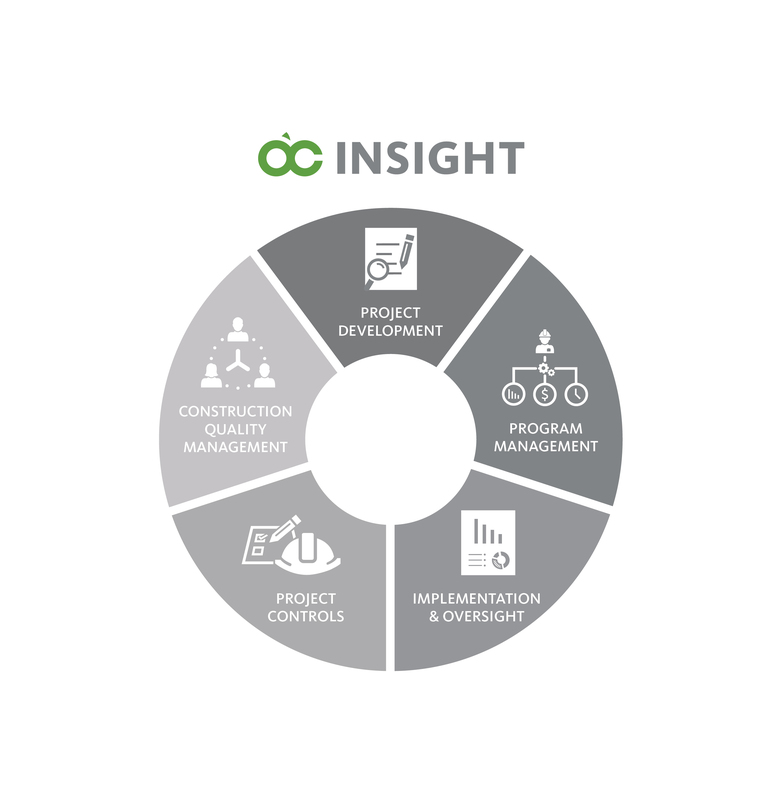 From cost and schedule control, to construction and project management, OCMI delivers success every time.